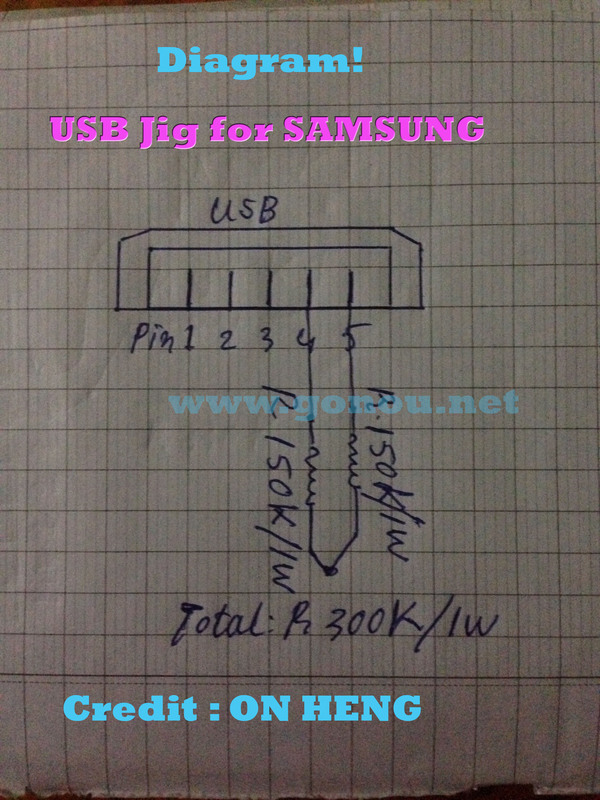 You may look for about How to Make a USB JIG .Here guide for clear and show step by step about How make Jig Here’s how to make a simple usb jig , How to Make a USB Jig for your Samsung Galaxy & LG Android Phones. You will enjoy and not hard to put your phone into Download Mode if 3-Button combination failed or broken . 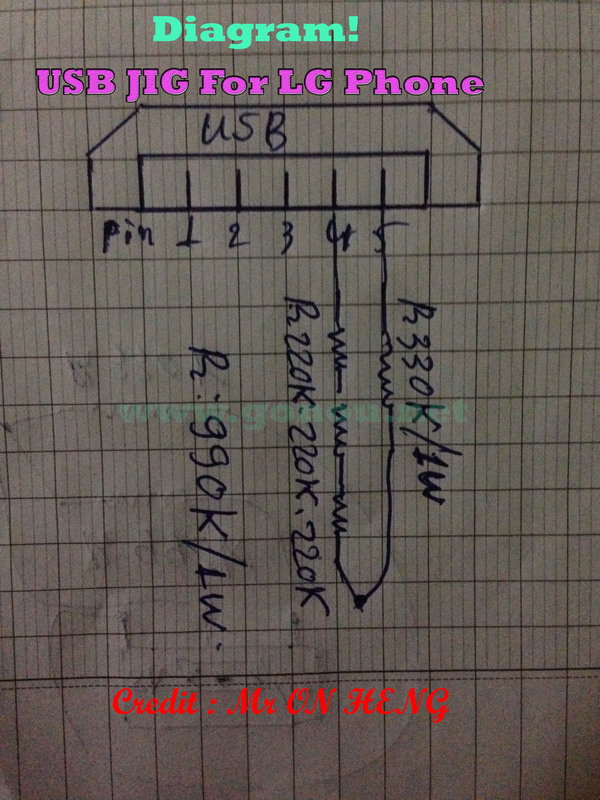 and other series into ‘Download Mode’ if pressing the three button combination (Volume down+Power+OK) failed or not working for some reasons while flashing the phone using ODIN. 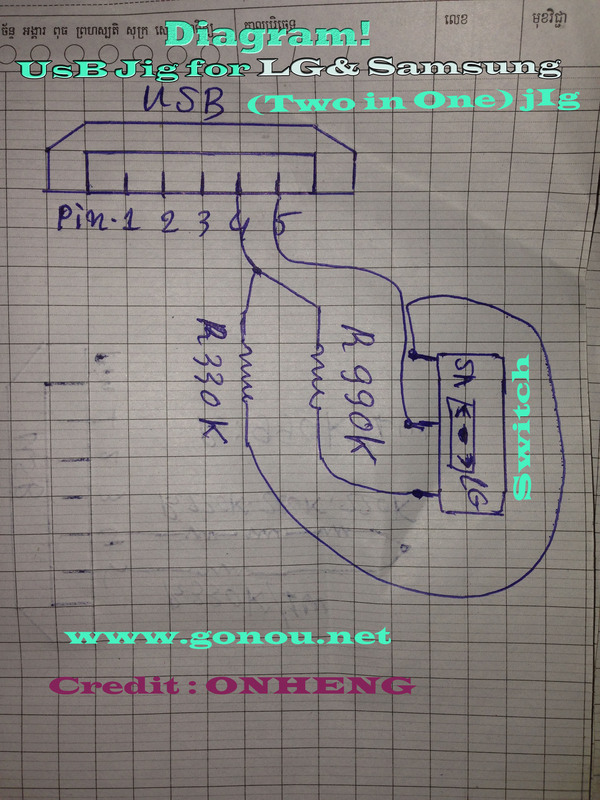 or Box , Dongle Card This solution may help solved your problem very easy by Usb JIG!.